A terrible choice. What would you do? 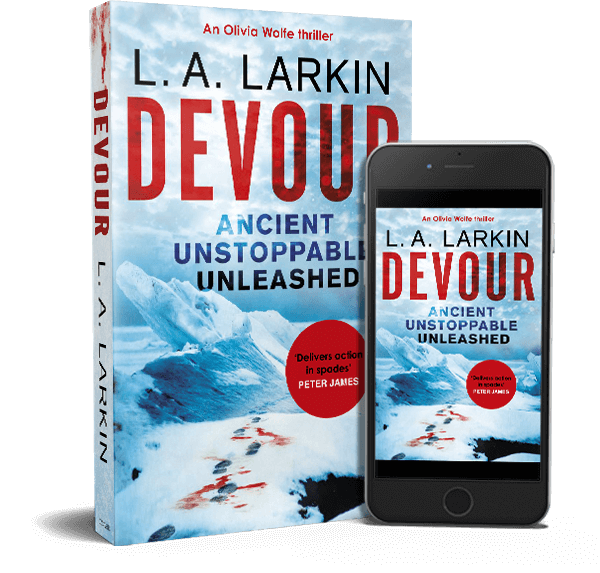 To view more videos about my latest thrillers and their inspiration and what secrets Devour will reveal, go to LA Larkin Author YouTube channel here.